On this 3rd day of election, it seems that our polling stations are empty. Would a certain lassitude on the part of French voters explain this attendance at half-mast ? Where did they go ? After conducting the survey, the entire Pastory team is able to provide you with answers. Ahead of our beautiful village of Bédoin, just like in France for that matter ? 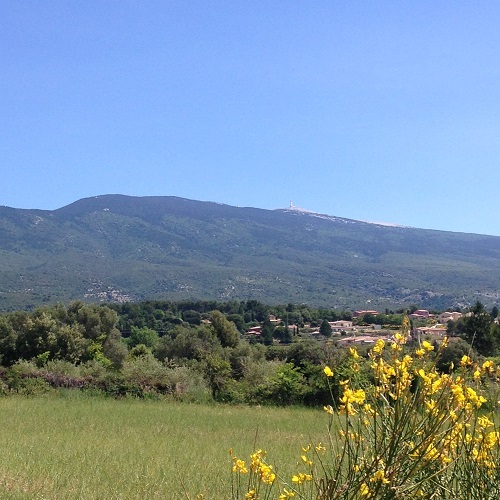 The sun shines and many cyclists leave to venture the Ventoux. The Lake of Mormoiron is the happiness of the bathers, and In the Pastory, our campers are lulled by the delicate chirping and songs of birds come to take their summer quarter in the heart of our holm oaks. A little rosé, a good ice cream, Bon’Air, It’s Happiness !